In active tourists from Ukraine, who like to relax in the summer of winter in Egypt, the question arises: how to use the Internet in Egypt and how to fill? Usually, all the tourists follow a simple way and buy a ready-made local operator sim card Etisalat or Vodafone on arrival in the Egyptian hotel or airport. But on arrival back home in our hands Ukrainians are Egyptian sim card. And the question immediately arises, how to refill it from Ukraine and ordered the mobile Internet? In order to ready-made bags Egyptian megabytes to go to rest… There is an exit! We will service mobile recharge Privatbank, Privat24. This service is unique to the Ukrainian banks. Thanks to her, you can recharge the phone 140 countries. Stepwise instrukitsya the example of the Egyptian operator replenishment Etisalat. – The money on the card Privatbank. 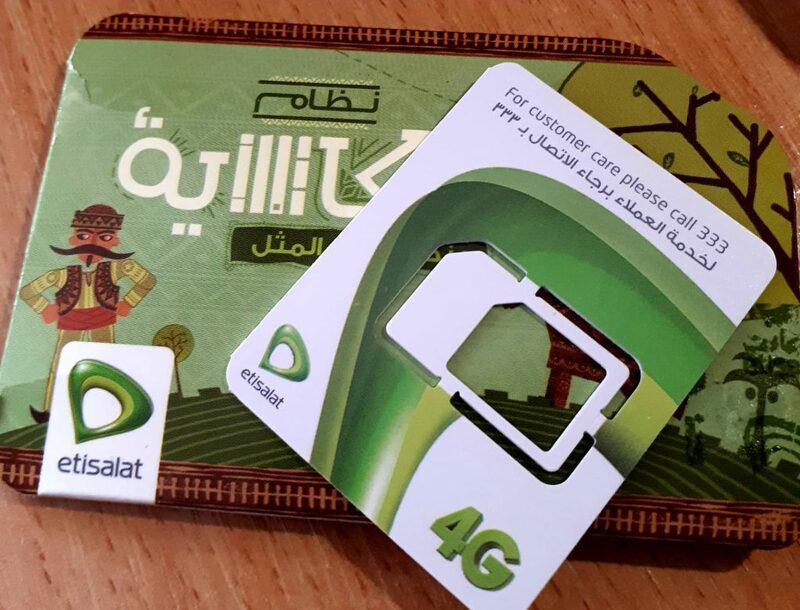 – The active sim card Etisalat. 1. Formerly, than replenish their Egyptian Room, My Etisalat install the application from the Google Play or App Story. Application in English. To log in simply enter the phone number and code which will come in the SMS. In this application, you can change the tariff plan, order an additional package megabytes, see how much money in the account and how much is left of the Internet. 2. View profile “Updating mobile” Privat24. Give us your number in the format of Egypt +2 (код страны) 01127590040 (пример). The minimum amount of replenishment Etisalat 0,60 euro cents = about 5 EGP pounds will go on to your account. A commission for replenishment takes not only Privatbank, but the operator. Such rules replenishment in Egypt. 3. Replenish Privat24 can only 10:00 to 16:00, in weekdays. Since the operation is related to the purchase of currency. According to the law of Ukraine to buy and sell the currency can only be calculated in days. This process was tested by managers of our site pbank24.com. 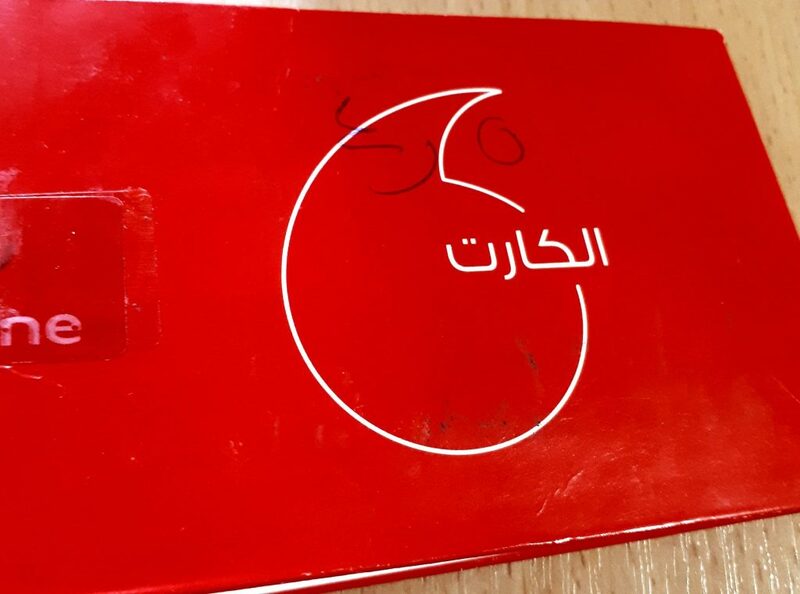 Same, we want to mark, we tried to fill up the card Vodafone Egypt. C Vodafone situation was not unique. Successfully register on the website and in vodafone.com.eg Ana Vodafone application – we were not able. In privat24 replenishment took place successfully. SMS message arrives at the Egyptian Room of replenishment. But when checking accounts, money in the account will no longer be. What is the reason, we could not find. Perhaps we have chosen tariff Arab Hotel, when replenishing the shot just money for services. Previous recordWhat will happen to credit, if a person dies Next recordAnd monobanke replenishment of mobile phone credit, - free!